Rock Wren - Lake Tawakoni, Rains County, November 16, 1999. 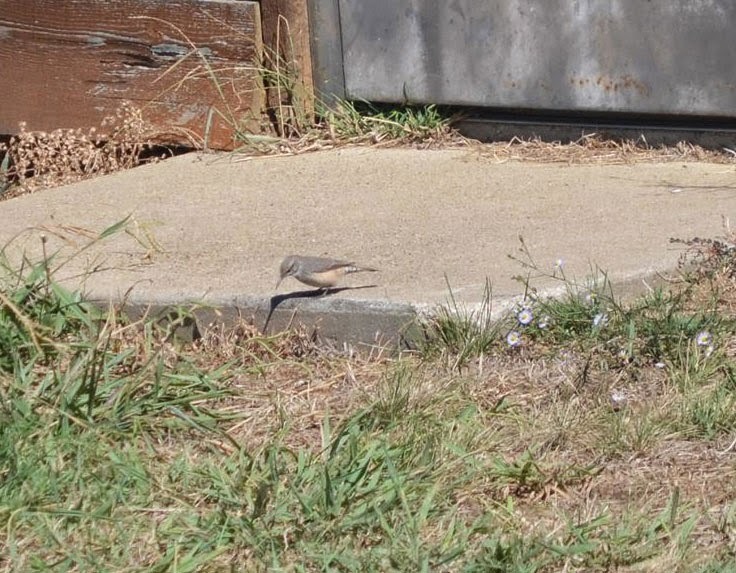 Although rare, Rock Wrens are occasionally recorded on the rip rap of reservoirs in the eastern portions of north central Texas. This individual was present at Lake Tawakoni for several weeks in November and December 1999.